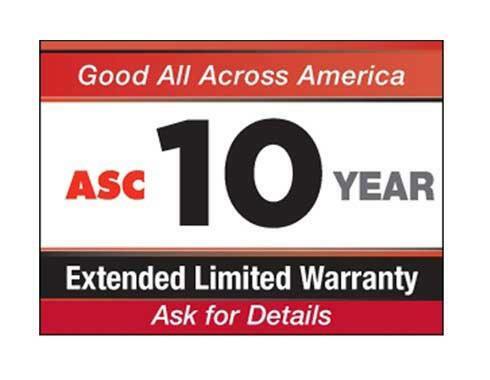 If you need to save your breathing passages from harmful irritants, invest in a HEPA vacuum. 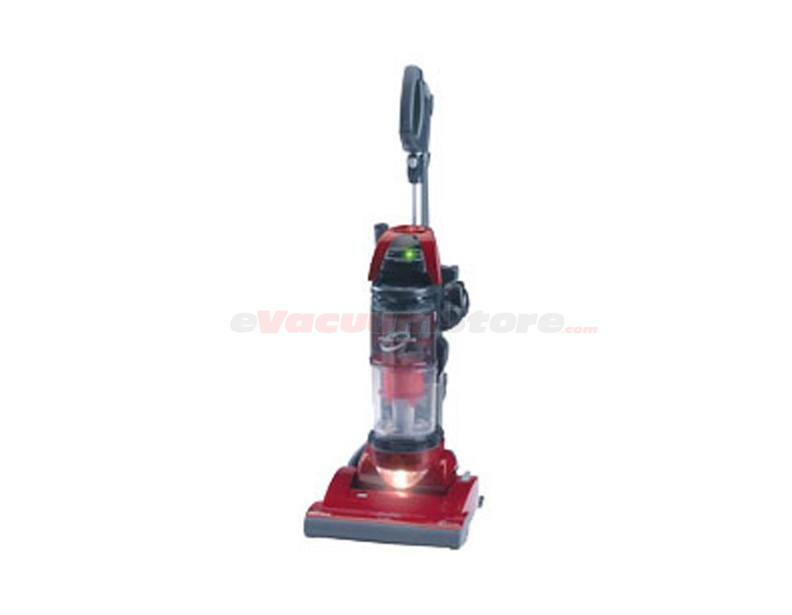 If you need to save your breathing passages while allowing your wallet to breathe, invest in a Panasonic HEPA vacuum. 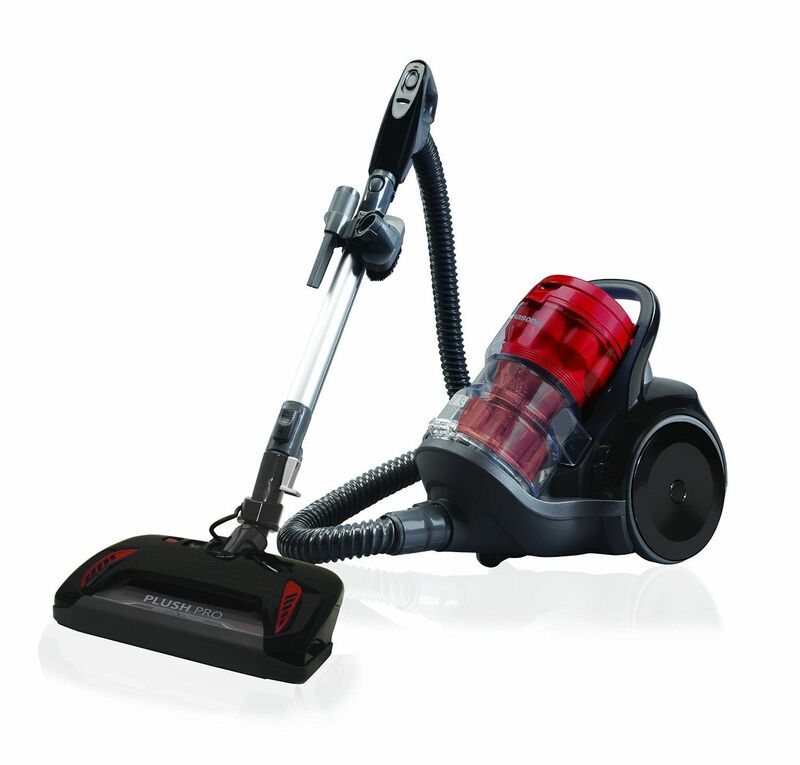 Choose from a number of configurations to find the proper vacuum for you: bagged or bagless? 12 amps or lower? 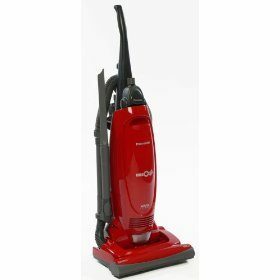 Whether you need a vacuum weighing in less than 15 lbs. 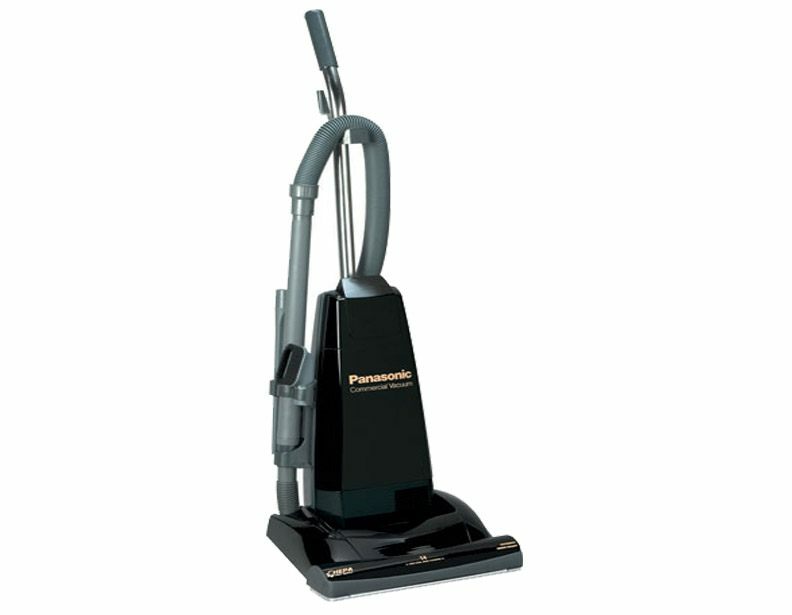 or a heavy duty hard hitter, Panasonic provides options so you stay happy through every cleanup. 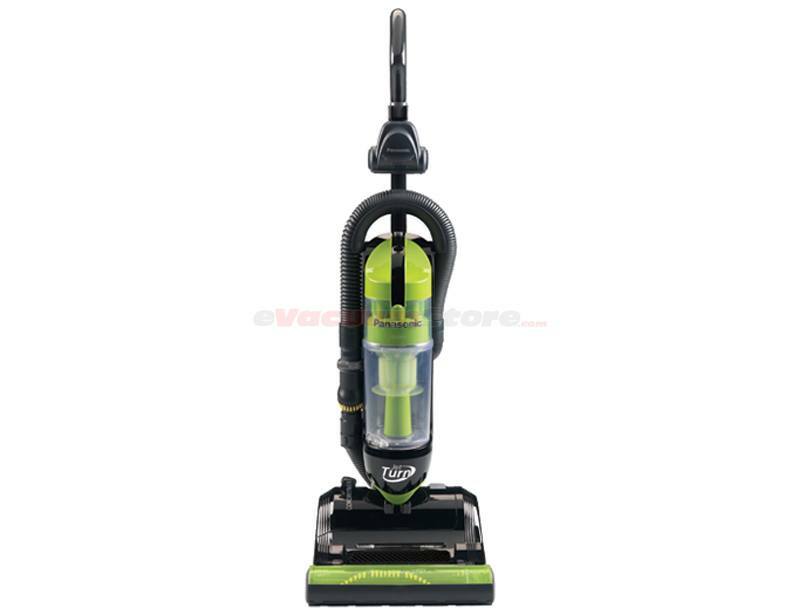 Regardless of which model, you can rest assured that each Panasonic HEPA vacuum provides excellent filtration for your home or business.